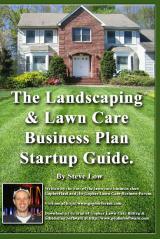 « Scheduled my first mowing customer! 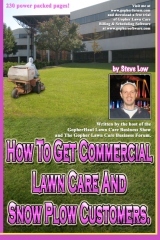 Anytime you are thinking about buying more lawn care equipment, you need to ask yourself if you can justify the cost. Will you make your money back from the machine and then some? Or will it sit there in your garage and barely ever be used? 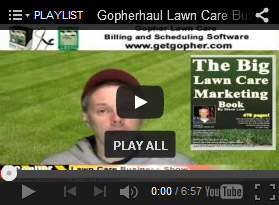 That is the discussion we had on the Gopher Lawn Care Business Forum. 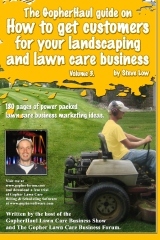 As we will see, quite a few landscapers have found adding an aerator was great for their bottom line. 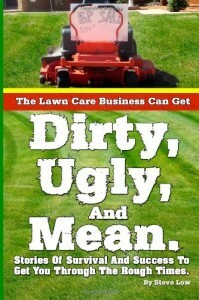 One lawn care business owner wrote “aerating is a love hate relationship for me. The money you make in one day of aerating is fantastic, but I would much rather throw my machine off a cliff. It beats the hell outta me and by days end I’m a noodle. I’m pretty easy going on prices, but when it comes to aerating, I stick to my guns, I don’t care if you’re my Grandmother. 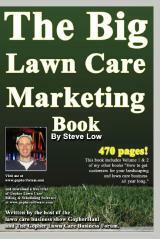 If I charge you $50 to mow, I’m charging $150 to Aerate! With that said……….I cant wait to Aerate! A third shared “this service truly does pull money of the ground. I have a blue bird 530. I bought it used from a local big box store for $1,500, it had 60 hours on it, which is nothing for the blue beast. 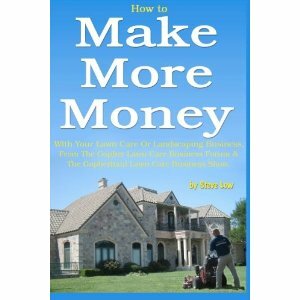 I made my money back in one week. 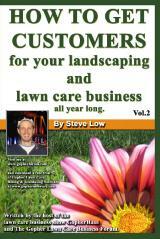 This service is magic for the soil in long terms. 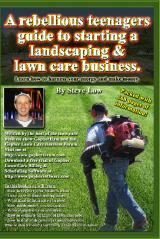 I charge $150.00 for the service + seed+organic fertilizer. The only thing is, in my area, people are not really familiar with this service and it’s benefits so I found myself teaching people about this service. 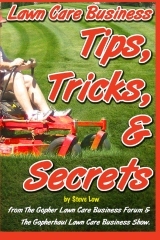 I only do around 40 to 50 aeration in the spring. 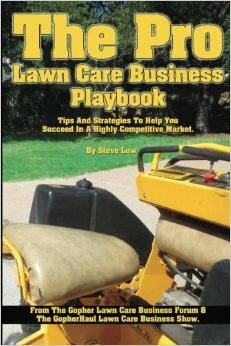 I have heard from others lawn services that are literally making bank with 10 aeration per day, at least $100.00 per service for say 50 working days of spring, making $50.000 in one season! That is crazy! 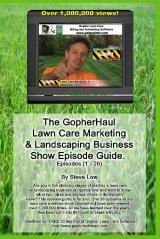 Last year I tried to really go all out with this service in the fall but I had no success due to a drought. 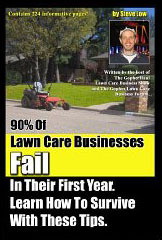 It seemed, at the time, as if people didn’t want anything to do with their lawn. 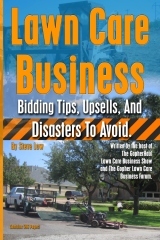 This entry was posted on Monday, May 9th, 2016 at 1:45 pm	and is filed under Aeration, Aerator, How to Estimate - Services To Offer, How to Estimate Jobs, Lawn Care Business, Pricing, Upsells, lawn care equipment. You can follow any responses to this entry through the RSS 2.0 feed. You can leave a response, or trackback from your own site.